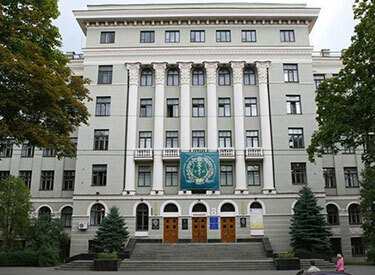 Kyiv Medical University of UAFM or Kiev Medical University of UAFM is a Ukrainian higher learning institution. Established in 1992, the university has trained over 10,000 health personnel—mainly general practitioners, dentists and pharmacists. 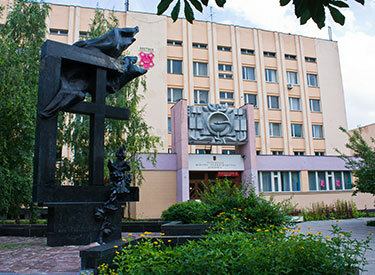 Donetsk National Medical University is one of the largest medical university of the former USSR. 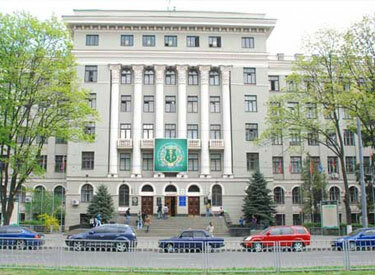 The University is considered as one of the best medical schools in Ukraine. Originally located in Donetsk, it was relocated to Lyman . Ukrainian Medical Stomatological Academy (UMSA) is the leading state higher educational institution in training both physicians and dentists. The Ukrainian Medical Stomatological Academy (UMSA) started its activity in 1921. 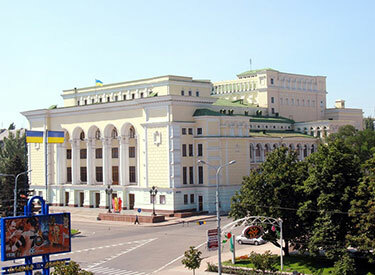 Odessa National Medical University is a government university in the city of Odessa, Ukraine. 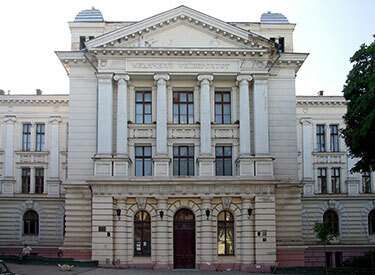 The institution started in 1900 as the medical faculty of the Novorossiyskiy State University in Odessa. The medical faculty soon became one of the most prestigious. 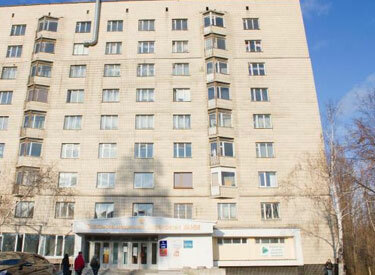 The State Establishment "DNIPROPETROVSK MEDICAL ACADEMY of Health Ministry Of Ukraine" was founded on September 15, 1916 from the Ekaterynoslavsky higher female courses Institute.